A great introductory offer, providing you with one year of full-flying membership and 15 flights within the package price. 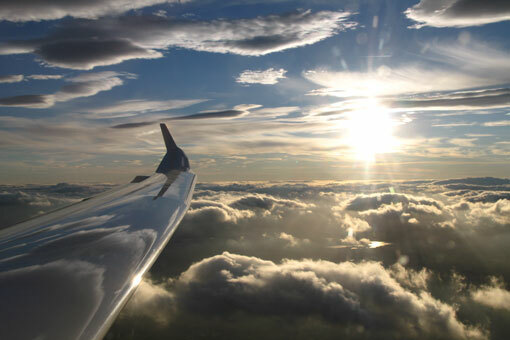 A first flight experience is a great way to try something new and experience the delights of soaring flight, or maybe you’d just like to take in the view! Fly one mile high with us! One mile high is 5,280ft (1,609m) above sea level. You can view the beautiful Vale of York from high above! Take to the skies with us! 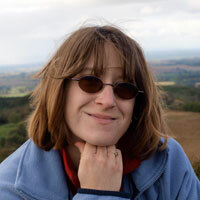 is an adventure sport for people from age 14 up into their 90's. It offers the purest flying experience, with pilots reading the weather and using up-drafts to soar the skies, often for hours at a time. 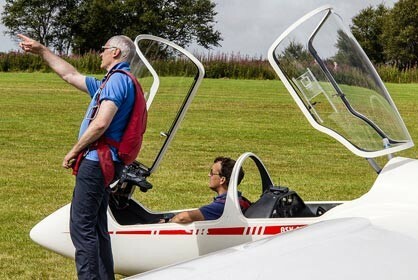 It is also probably the most affordable way to learn to fly due to the fact that gliding clubs are mostly volunteer run organisations; which also makes soaring a very friendly and social sport. Modern gliders are sleek, hi-tech and fast machines built from state-of-the-art materials. Unaided, they can be flown for hundreds of miles, climb two miles high or more, and perform stunning aerobatic displays. The Yorkshire Gliding Club was founded in 1934, by a group of pioneering aviators seeking to understand the potential of powerless flight. 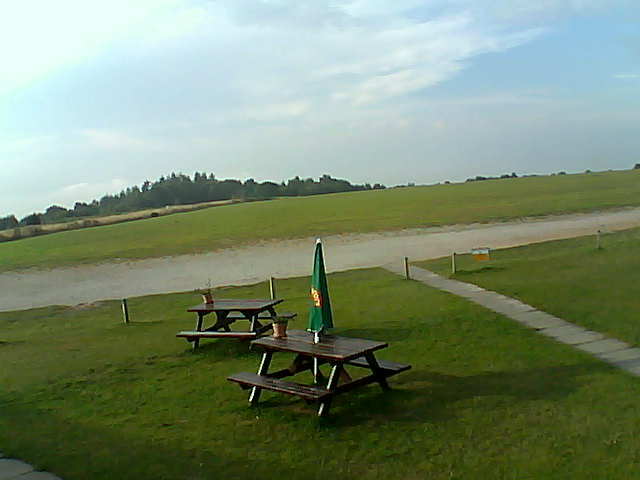 Today, we are dedicated to providing high-quality training and facilities, affirming our position as the best soaring club in the North of England. 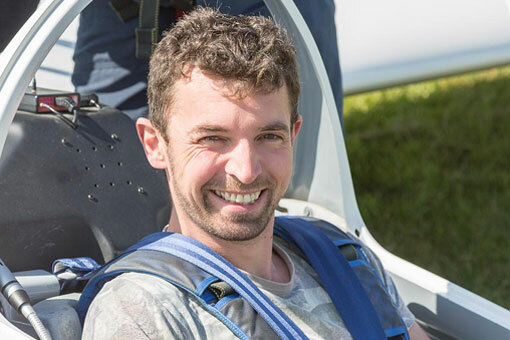 Whether you're looking for your first glider flight experience, or you're all set and ready to learn to fly - we offer professional, friendly instruction guided by our national sporting body, the British Gliding Association. To get a feel for our sport and our club, watch our videos, and explore our website to find out more about why we love what we do - and we think you will too. 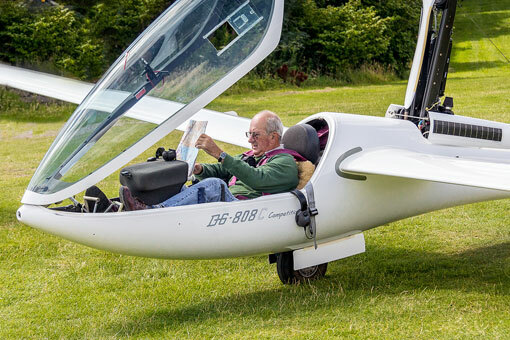 You can also sign up to our mailing list to learn more about gliding, and stay up to date with the adventures of those who fly from Sutton Bank.